The Corporate team at Rainbow Trust works meticulously to make sure that charity of the year partnerships are mutually beneficial. We offer professional account management. We also encourage employees to involve themselves in a variety of creative fundraising opportunities which raise money and brand awareness for both our corporate partner and Rainbow Trust. 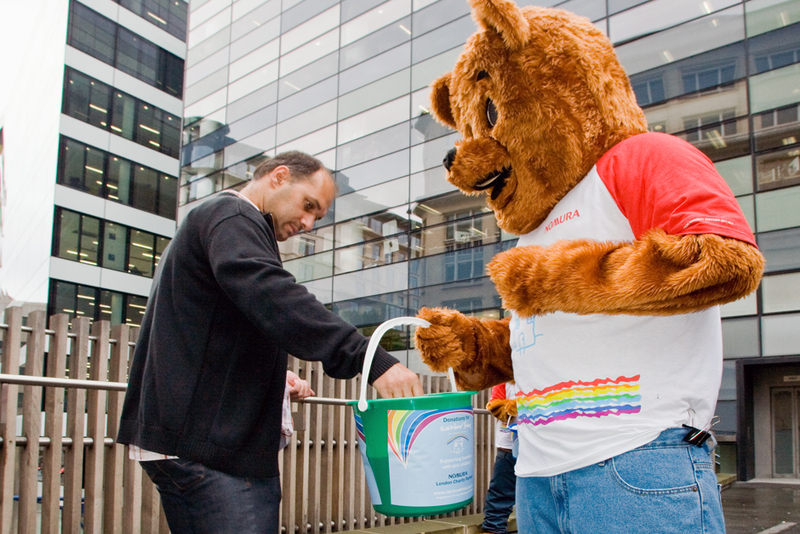 Deutsche Bank employees chose Rainbow Trust as one of their Charities of the Year. Starting in January 2014, the partnership aims to raise £1 million for both charities. Great ways to get your employees engaged and fundraising for us. ​Contact our friendly corporate team if you have any questions or would like to partner with us.